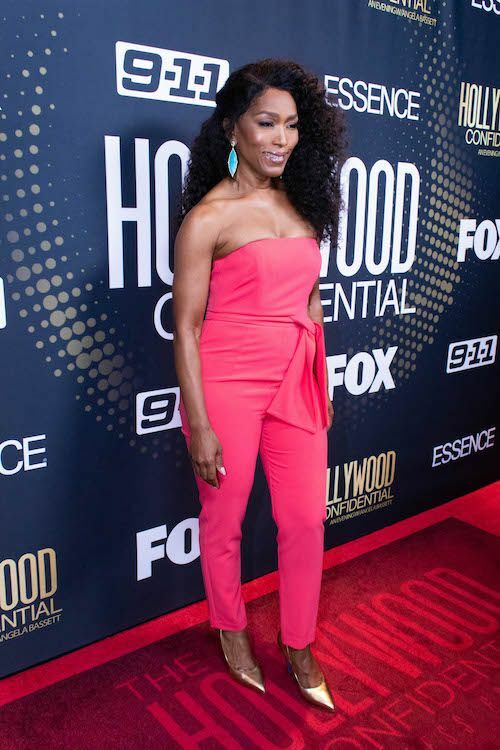 You can't talk anti-aging without mentioning the gorgeous Angela Bassett. The Hollywood veteran celebrated her 60th birthday back in August and she doesn't look a day over 40. So it was no surprise she graced the cover of a magazine that featured articles about anti-aging. 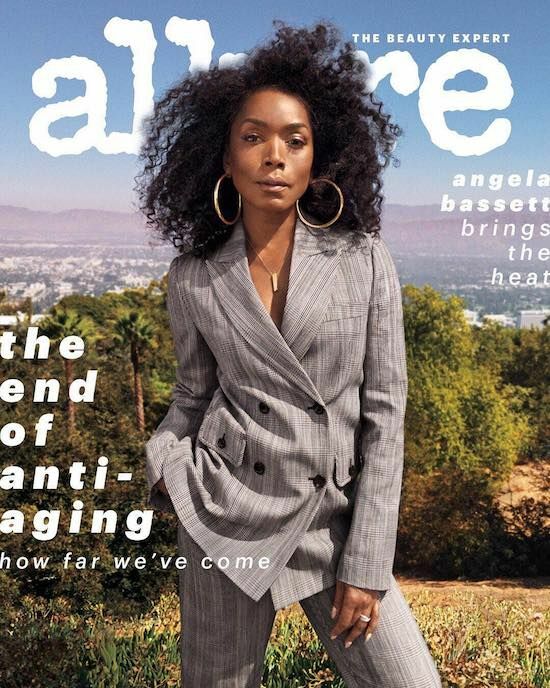 The "9-1-1" actress slays the cover of Allure magazine's "End of Anti-Aging" issue where she talks about her youthful looks we're all wishing, hoping, and praying to be blessed with when we reach her age. “It feels good that they wonder," she shared. There are two things she does to keep her youthful look. Ok, less stress, hot attitude. Noted! 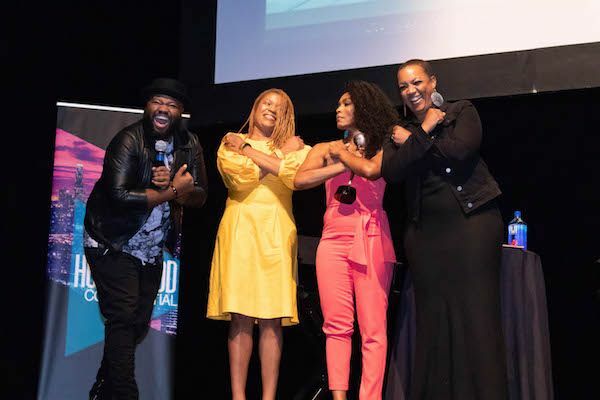 The Black Panther actress also shared what feminism means to her and addressed the advancement of the #MeToo movement. "[Feminism is] being able to do what you want to do and [being] respected for it and paid fairly for it," she said. You hear that? SHE controls her destiny and we're for it all. You can read her full interview here. 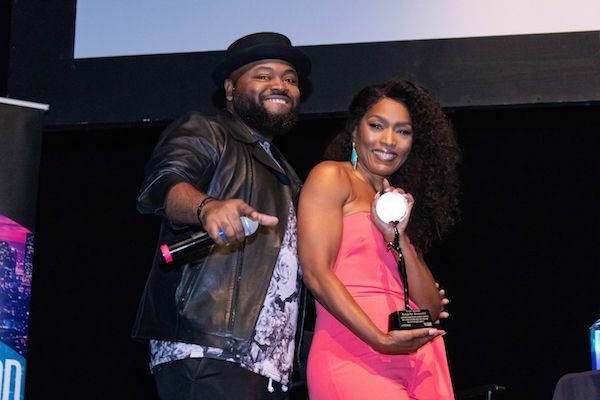 The Oscar nominated actress was honored with the Icon Award during the 10th installment of Hollywood Confidential held at The Saban Theater in Beverly Hills this week. 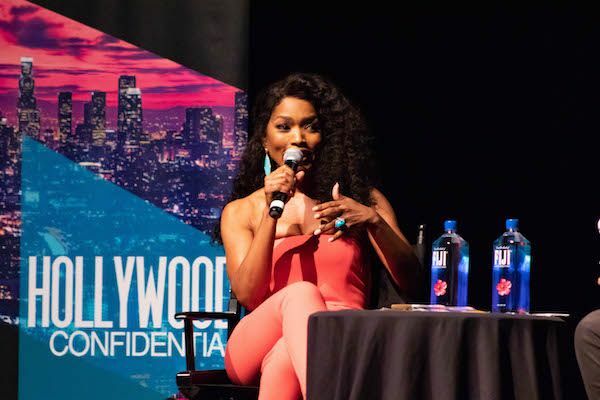 The award winning actress sat on a panel with Steve Jones, Brand Maverick Entertainment (BME) president, to chat about her trailblazing catalogue of work, her personal journey, staying true to oneself while in pursuit of one’s career, and the hard work it takes to bring powerful roles to life that last for generations. “I would tell younger Angela, don’t be so afraid to continue staying in the theater. 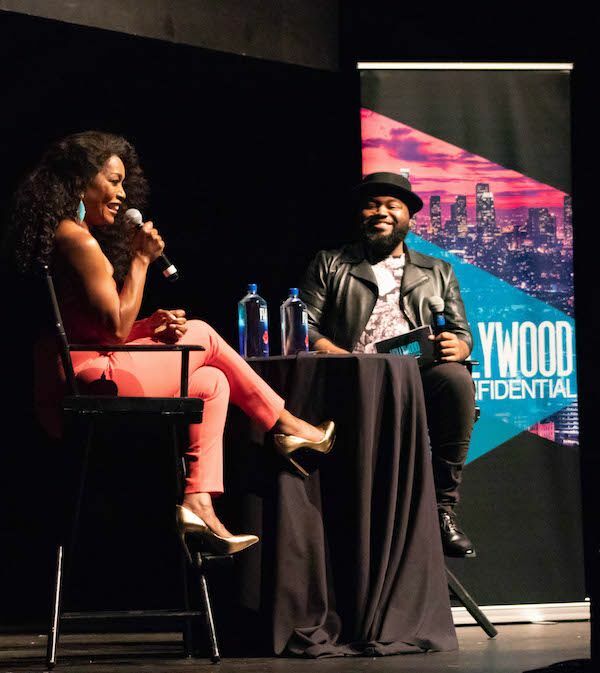 It’s the roots of where you started," the Yale School of Drama graduate said during the panel. 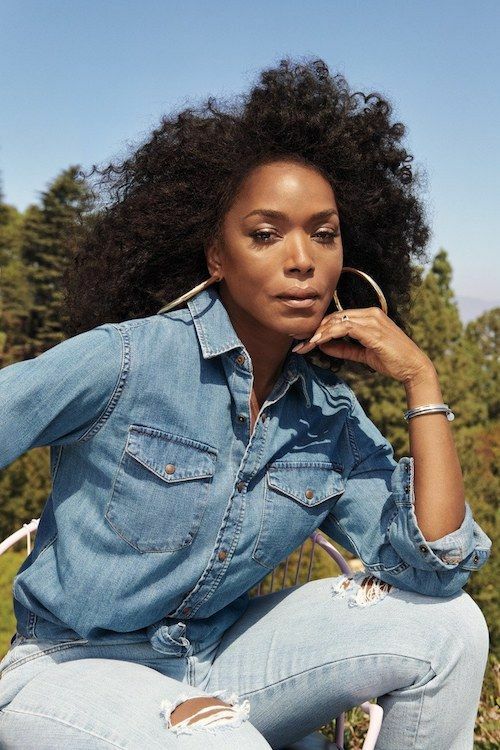 Catch Angela Bassett in a new episode of "9-1-1" October 15th at 8pm EST on FOX. NEXT: Kanye Meets With Trump, Again - Is This Y'alls Uninformed, Misogynistic, Narcissistic Rap King?